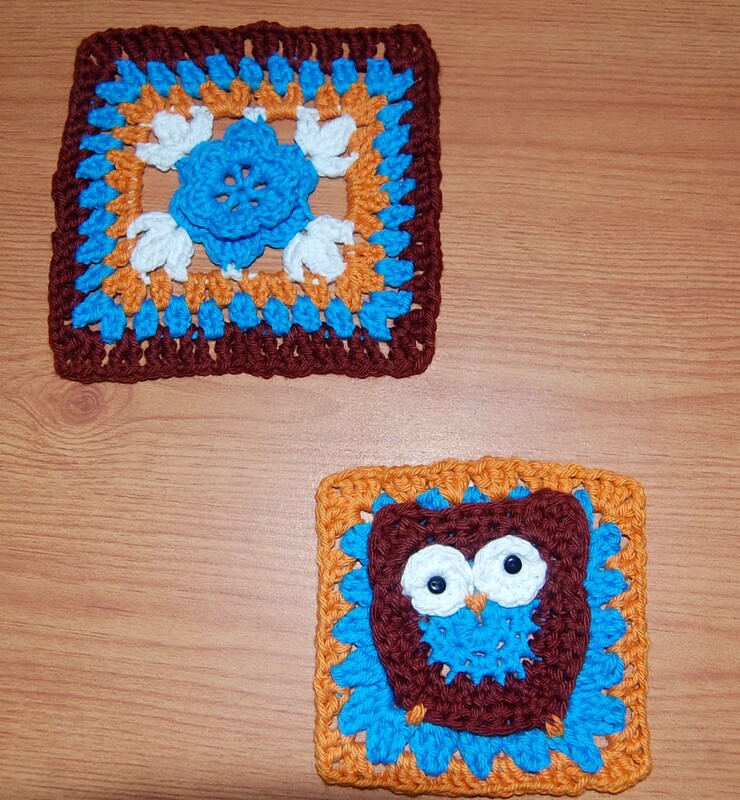 To be honest, crochet has never been my forte.. I’m more a knitter person.. 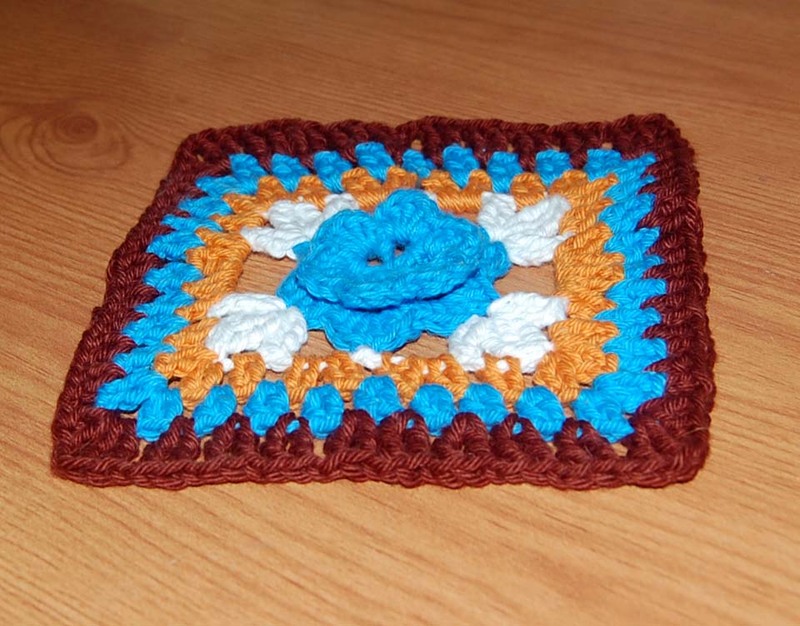 But when I saw the Beautiful Blogger Blanket 2013 competition on Stocki blog, I loved the idea so much that I decided to brush up on my crocheting skills and make my modest contribution. 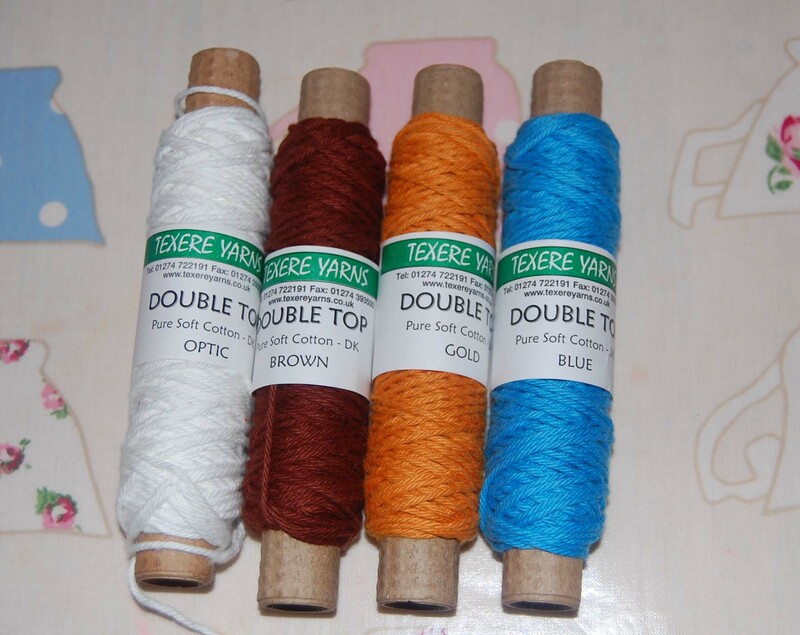 I used this cotton yarn from Texere Yarns, I like the fact that you can buy this yarn in small quantities (1 spool is 20m), which makes it perfect for small projects and embellishments.. I thought it would be easy, but.. I haven’t crocheted for so long that I forgot how to do it.. 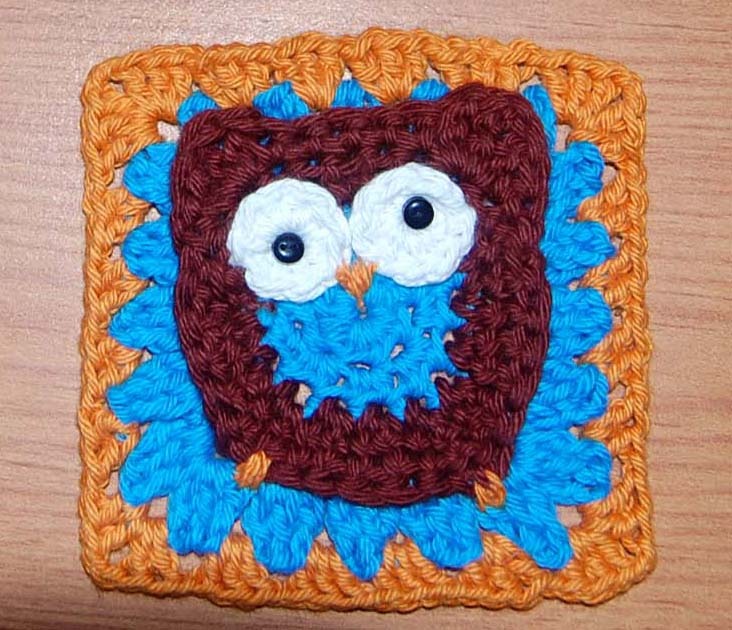 The cute owl pattern comes from Repeat Crafter Me blog, which is just awesome in terms of crochet patterns. The instructions are easy to follow, but half way through the pattern I managed to lose the plot (I told you I’m not good at crocheting) and started improvising, so it’s not exactly as it was intended..